The Inner West is the metropolitan area directly to the west of the Sydney central business district, New South Wales, Australia. 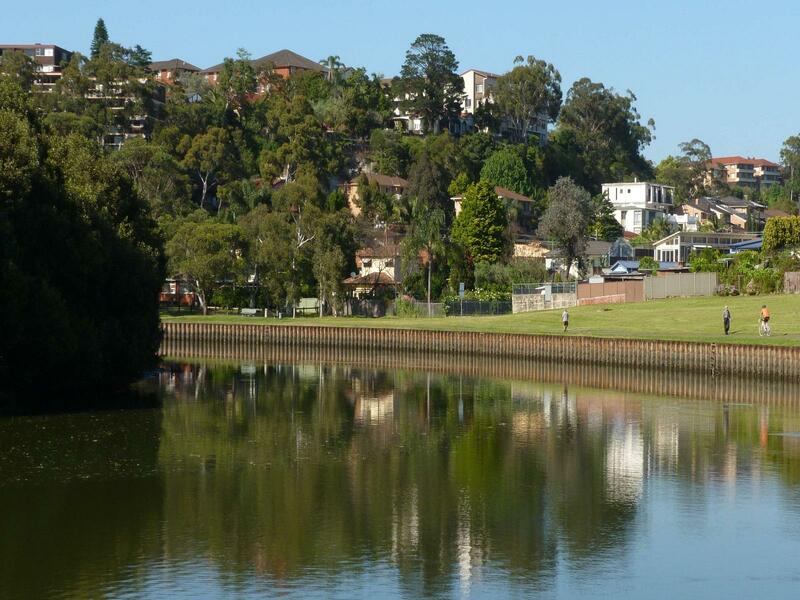 The suburbs of the Inner West are predominantly located along the southern shore of Port Jackson (Parramatta River), stretching south to the shores of the Cooks River. What is now the Inner West was formerly home to two clans, the Cadigal, whose land stretched along Port Jackson from South Head to Lewisham, and the Wangal, whose land was immediately to the west of the Cadigals and stretched to about Homebush Bay. 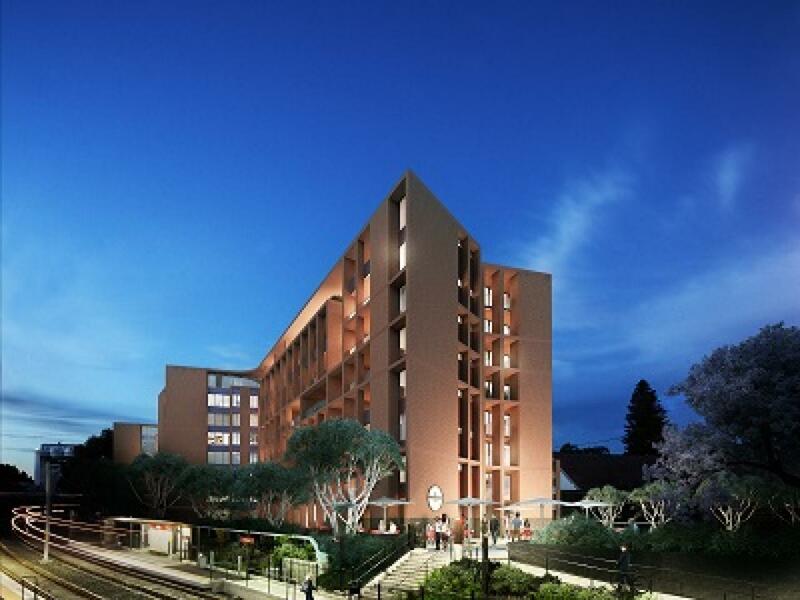 The suburbs within the region are characterized by medium to high-density housing and include some of the older constructions in Sydney such as the terrace houses of Glebe, Newtown and Annandale. Parts of the inner west have been subject to gentrification, particularly in Marrickville, Newtown and its surrounding areas.